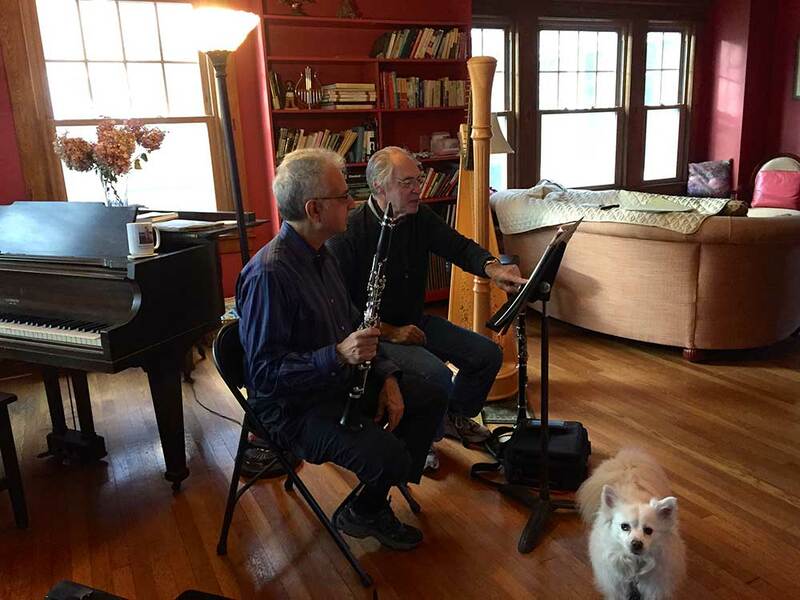 Paul Green offers clarinet lessons online. This is your opportunity to learn from a noted clarinet pedagogue no matter where you live. All you need is a computer, a high-speed Internet connection, a webcam, and a Skype account (free at www.skype.com). Contact Paul at info@paulgreenmusic.com and set up a time to discuss your lesson goals and to schedule your lessons.